What motivates top talent to move on and what can you do to retain the best? Keeping good officers isn't easy. 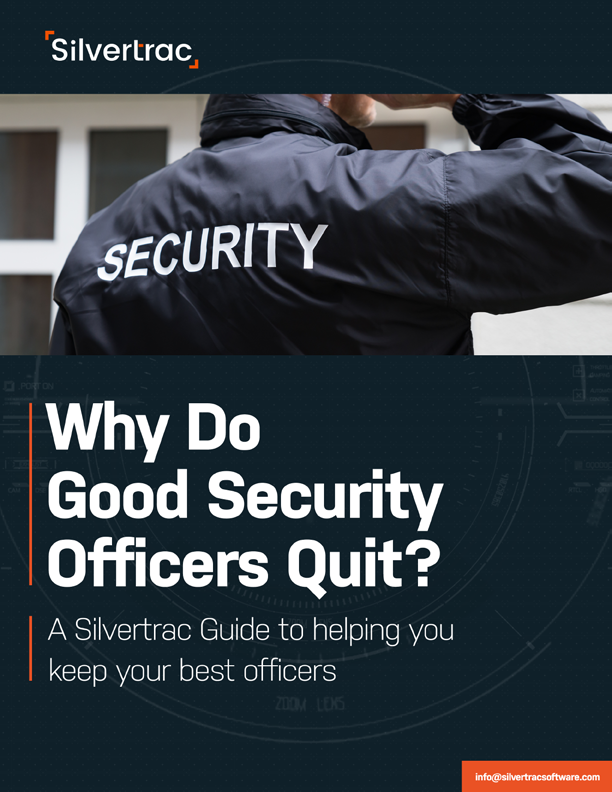 Hiring a world-class team of security guards is only the first step — then, you need to learn how to keep them on board. 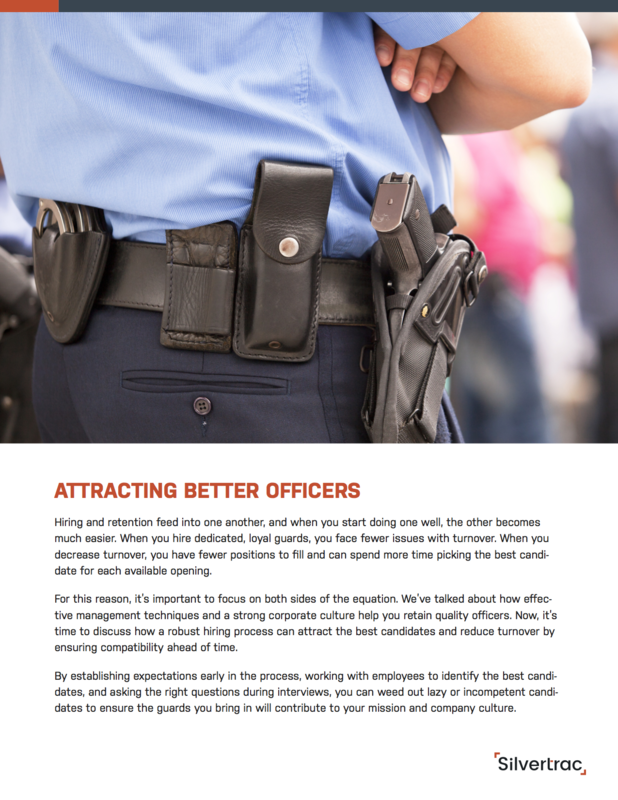 This guide offers advice about how to keep your best officers loyal to your company. It also gives you the tools you need to lock in more talented officers when it’s time to scale up.